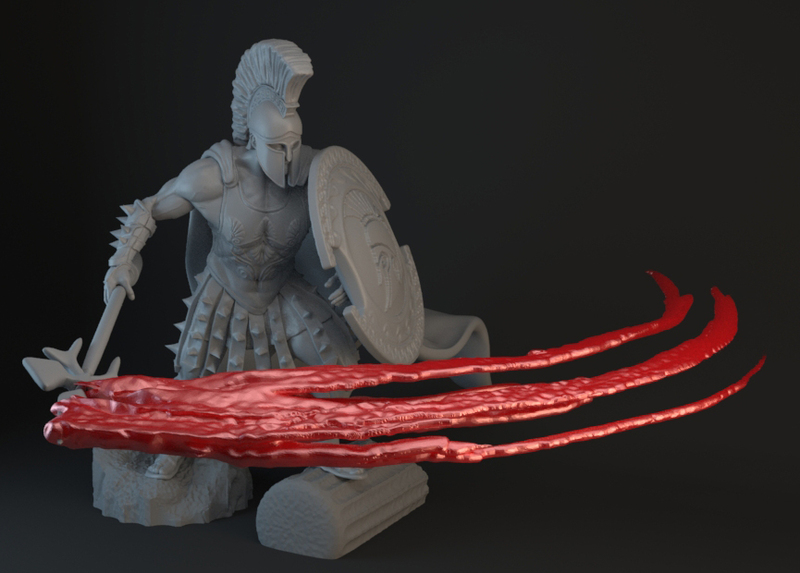 We are proud to preview our Ares: Greek god of War miniature for the upcoming Conquest of the Gods tabletop wargame. This 31mm scale miniature comes with the scenic elements pictured, including the blood. 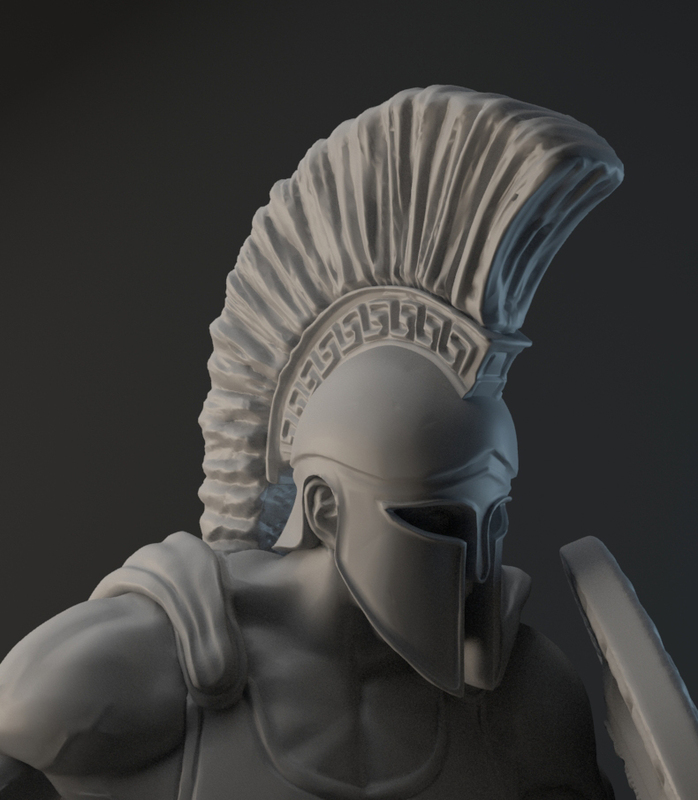 Ares will feature as the Greek god miniature that will be released with the Greek starter set for the Conquest of the Gods Kickstarter that is scheduled to go live in a few months! We are a start up based in Australia. Our first game; Conquest of the Gods is due for Kick starter launch in a few months. It\'s an alternate history/mythology wargame pitting ancient civilizations, mythological creatures and their gods against each other. The fluff has been penned by horror writers. Our target demographic is adults. 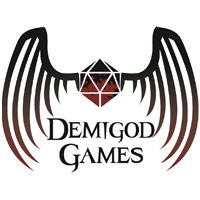 The range will feature both metal and resin miniatures. A Sci-fi game is also planned.